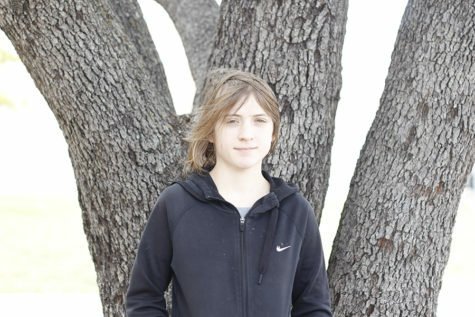 I’m Vanessa Anderson, a senior at Vista Ridge. I’m in love with my two ferrets: Honey and Duke. I love reading, writing, and eating. My favorite author is Marie Lu. I collect books. My favorite books are Morgan Rhodes’ Falling Kingdoms series and everything Marie Lu writes. I make a goal to own all of my favorite authors’ books.